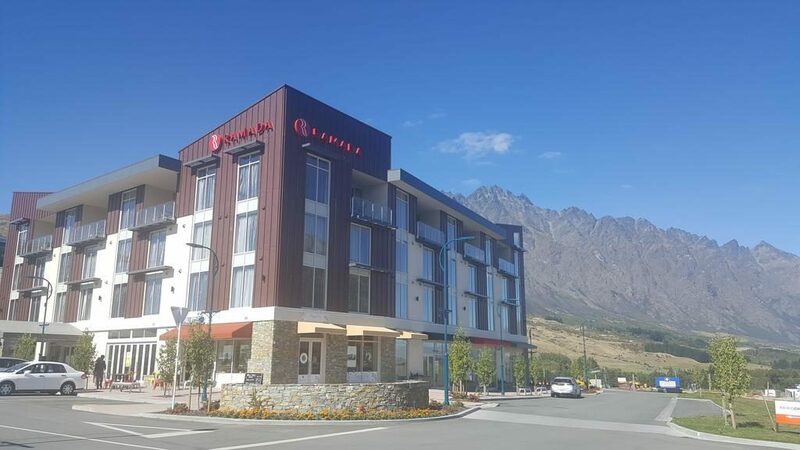 Located just two minutes drive from Queenstown Airport and only twelve minutes from the central city, Ramada Remarkables is the first hotel in the region situated with easy access to the airport. 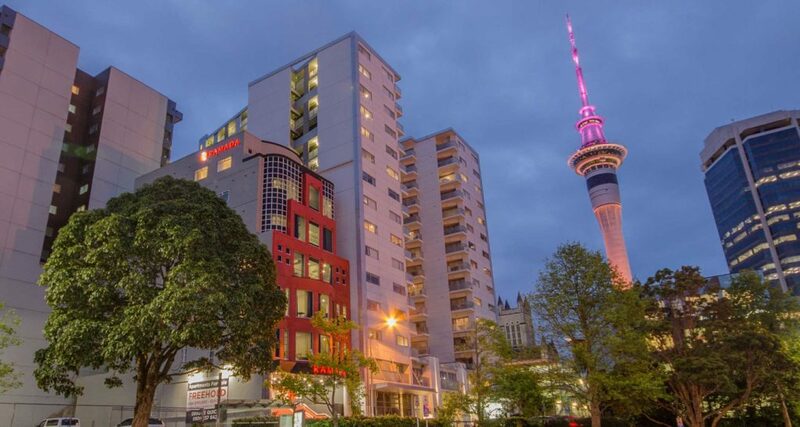 On the doorstep of the hotel is The Remarkables Park Town Centre with a wide range of shops and restaurants. Queenstown is the ultimate alpine destination with four world-class ski fields only a short drive away. For the sporting enthusiast, there are stunning golf courses, mountain biking, walking and hiking trails. Adrenaline activities include bungee jumping, paragliding, skydiving and jet boating. 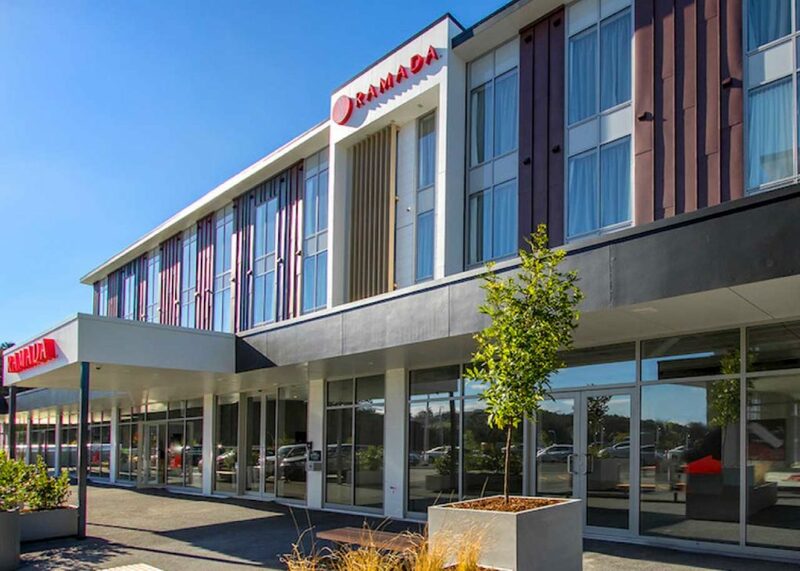 Your booking is transacted directly with Ramada Remarkables Park Hotel and no Booking Fees Apply. Had an awesome experience staying at the Ramada Queenstown. Having not been to Queenstown before, the staff (and Carla in particular) were fantastic and more than happy to provide recommendations for attractions and the best ways to get there after we returned our hire car (to the point of slipping 3 different modes of transport/maps to get to the golf). The service was truly above and beyond. Fantastic hotel. The Ramada far exceeded our expectations. We had a 1 bedroom suite and it was extremely comfortable. The bed was great. The kitchen had everything you could need. Really nice bathroom with washer and dryer which was fantastic to be able to use. The sitting area was a little small however it was sufficient for our needs. There was also a nice table for eating if you choose to eat in your room. Parking was below the building and reception was very friendly and helpful. Overall exceptional in every way. Being close to the airport I had reservations that there would be noise but we did not hear a single plane or helicopter. 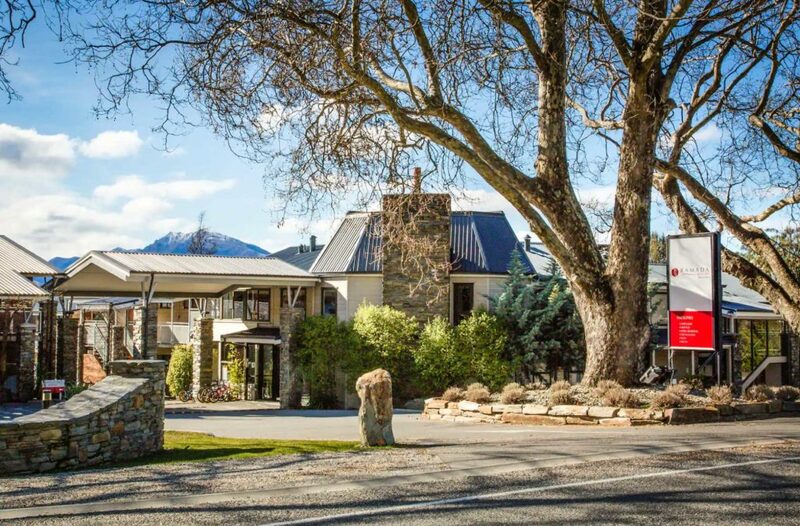 Plenty of dining in the area and you are only 15 min from downtown Queenstown. Really outstanding hotel. Best value place in Queenstown. 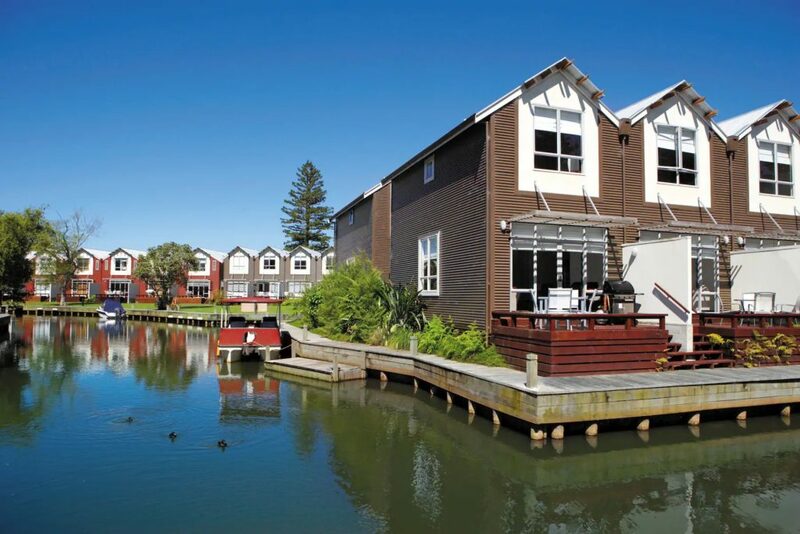 Firstly, when we checked in, we were upgraded from studio to one bedroom apartment. The staff were super friendly and nice! The room was clean.. had an amazing view. 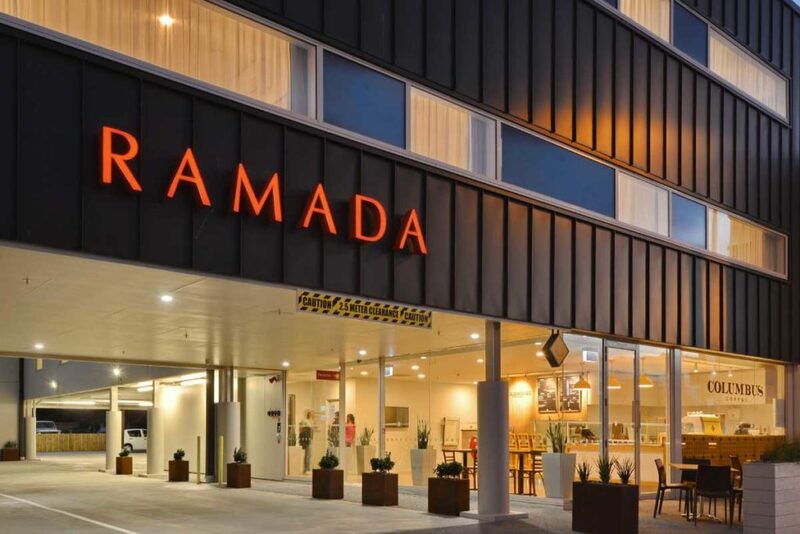 Hotel offered free parking…we tested pretty much everything…from borrowing umbrellas to getting staff to make our rooms to using the 24/7 gym facility… and I have to admit…that this was our first time in a Ramada/Wyndham chain of hotels and we loved it.